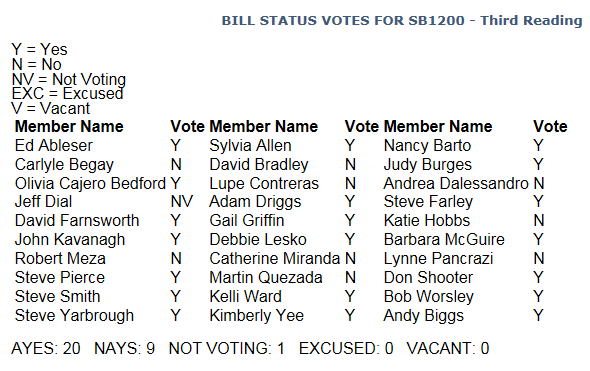 The Arizona Senate passed SB1200 today by a two to one vote. Twenty senators voted to restore the mineral museum and its K-12 education programs, but the 9 nay votes are puzzling. How could 9 state senators vote against a budget neutral bill that restores an education program?